I've been sitting on my bed for over an hour with the dog by my side. 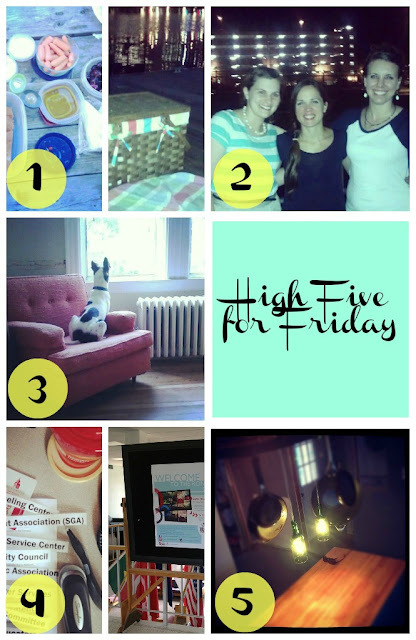 I read a few blog posts, entered a giveaway or two, all the while racking my brain for what to blog about. I went downstairs to let the dog out and check on the work crew in our first floor tonight. Six men from our church are here to help out. 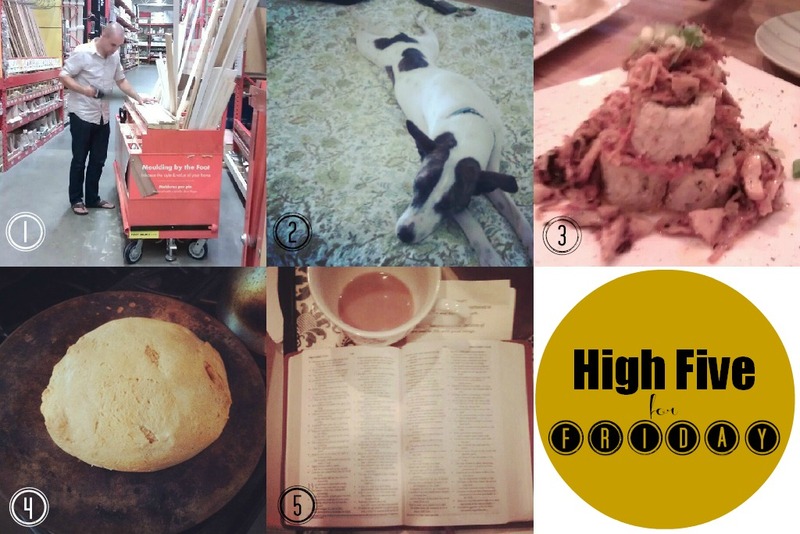 I've shared a few stories before about our home renovation and the progress we've made. But really, my husband has done most of the work himself. I help with projects from time to time and he's had an occasional friend come for a Saturday. The living room "situation" started with a leak in the ceiling over a year ago. The pipes in the bath tub leaked and ruined the ceiling, so we took down the whole ceiling just one month into living here. For over six months our ceiling was open to the floorboards in the bedroom above. The positive thing was that it allowed recessed light to be installed and I strung Christmas lights in the rafters. It's been a summer 2012 goal, to get the ceiling replaced and patch the walls, which were in terrible shape. I don't think I even told you the best part about tonight's work crew...one is a licensed contractor, another is a licensed electrician and the rest are just guys who own tools ((and thankfully know how to use them)). I don't think one person showed up without a trowel, bucket or something! We've only been at the church since December. These are not life-long brothers, though I believe many will become that. Not one of them attended our wedding. But these men are part of this season of life. They know us as the couple who bought the fixer upper. So, as I sit perched on my bed with the dog snoozing next to me, I am struck by this being such a clear picture of what the Church is all about. Helping hands, ready to serve. They gave up an evening with their wives and children. These men don't get a direct benefit from giving their time, although I hope it will enable us to host a church gathering in the future. They selflessly gave their time, energy and skills to benefit us. How are you feeling blessed lately? 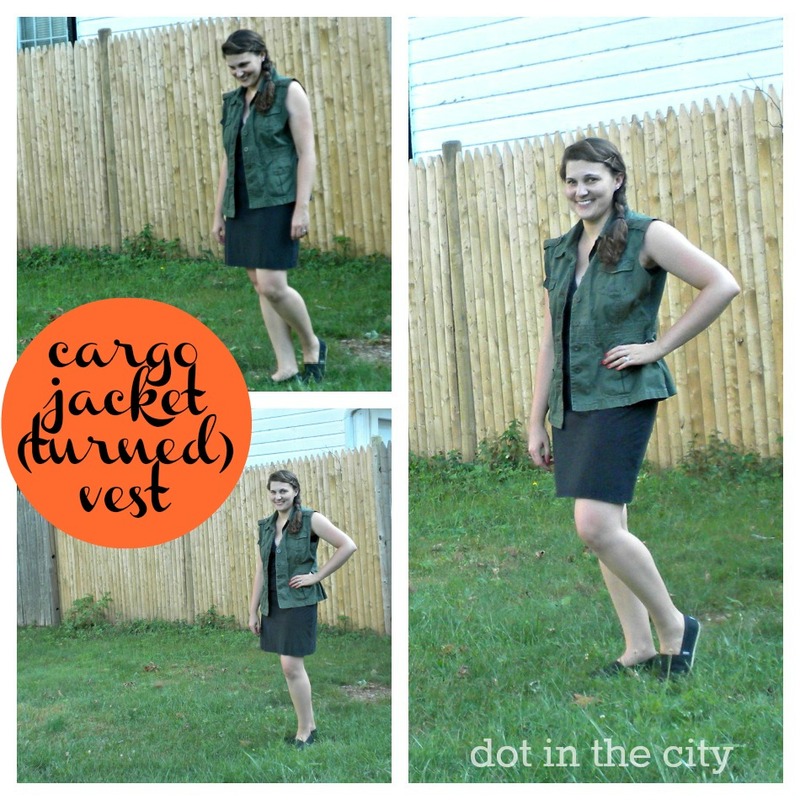 I love to camp and I shared this post on Erika's blog early in the month. 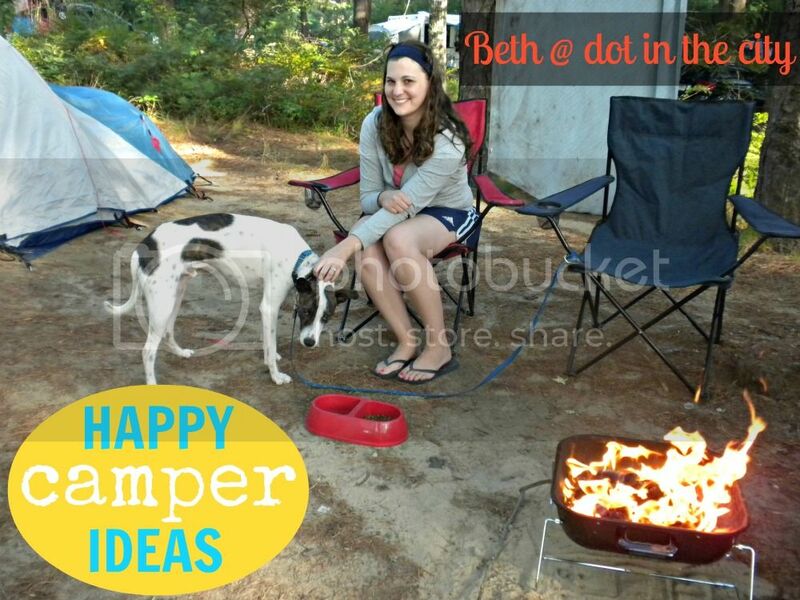 I also wanted to share my ideas for a happy camping trip. You don't often have to go far to camp. 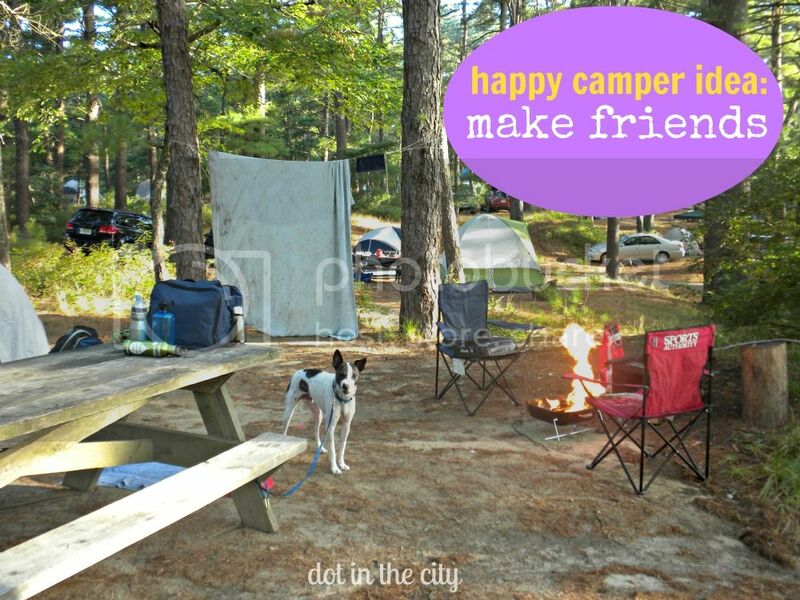 There are state parks and campsites all over. Do some online research to find out what's nearby. 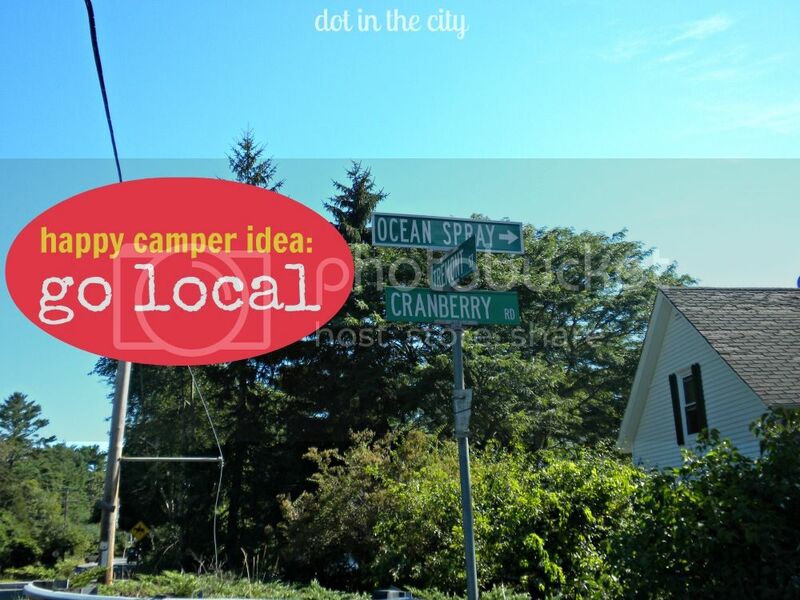 Use a weekend camping trip to see some sites you live near, but have never taken the time to explore for yourself. I live in Massachusetts (and have for nearly 10 years), but hadn't seen a cranberry bog until my husband and I went camping in a state forest a few weeks ago. We had to drive through dozens of cranberry bogs to get to the park. If you go to a state park, there are likely trails on the same property or very close by. If not, it may take some research/planning ahead of time to figure out where to go for a hike. And this may sound crazy but trust me, leave your phone in the car or turn it off altogether. If you're going somewhere that's not too far from "real life," you may need to cut off your ties with reality (just for the camping trip). A break from technology will do you good ;-) Seriously, just enjoy being outside! There's no need to sacrifice quality or flavor when you're away from your kitchen. With some planning and prep before you leave your home, you can have a delicious dinner. Foil is my best friend when it comes to car camping. 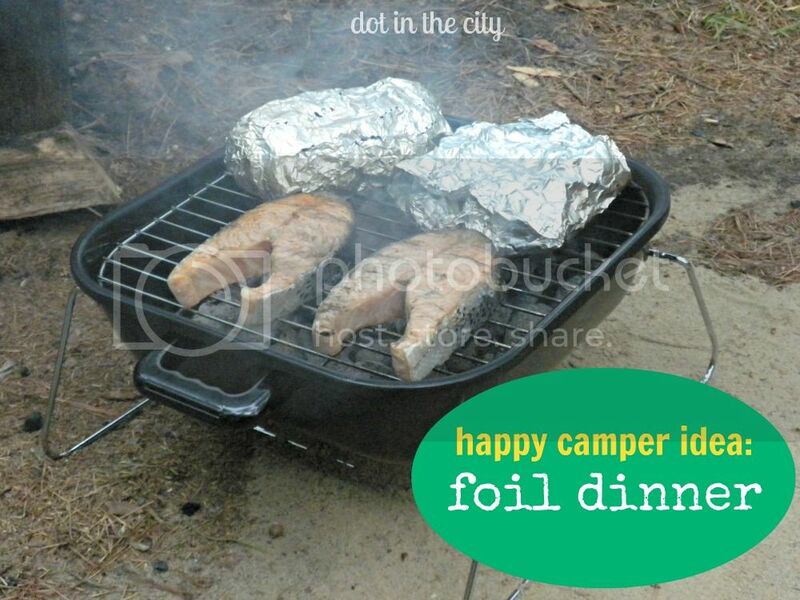 There are so many meals that can be cooked in foil. I came across a list from The Food Network of 50 things to grill in foil from desserts to side dishes to meat. We cutup the veggies ahead of time, put them in foil packages, and then pop them on the grill once dinnertime rolls around. No need to pack a cutting board or sharp knife. I'm all about keeping meals simple, so you can spend your energy enjoying the place and people you're camping with. 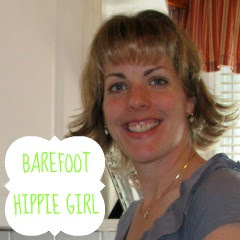 Get to know your camping neighbors. 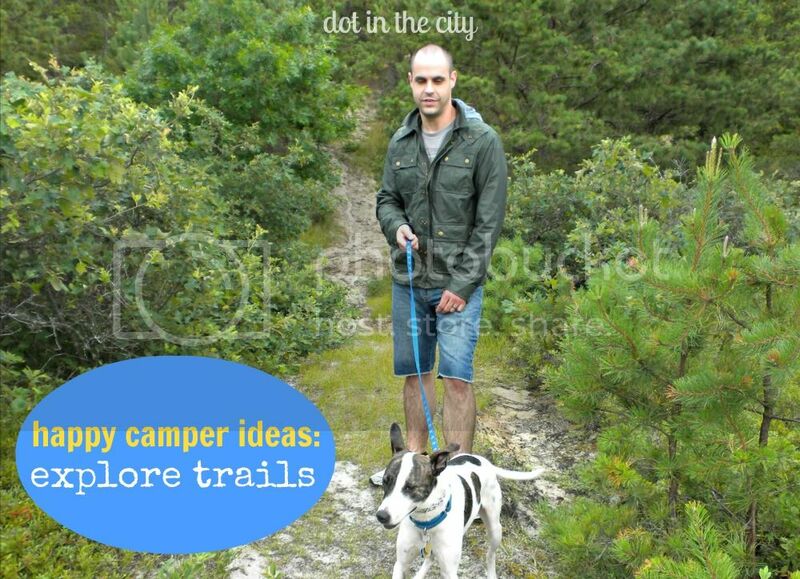 I've learned it's very easy to do so when you bring your dog. People are often intrigued and ask questions about our dog or want to pet him, so I end up meeting the nearby campers. I only mention this as a suggestion because I'm a bit of an introvert so meeting strangers at a campground isn't my default mode. It seriously paid off recently when we forgot to bring coffee and a camping neighbor offered us each a cup o' joe after we had chatted for a bit (what a lifesaver)! Bring your favorite (card) games. Without TV, computers, and phones, once the sun goes down there isn't much to do. 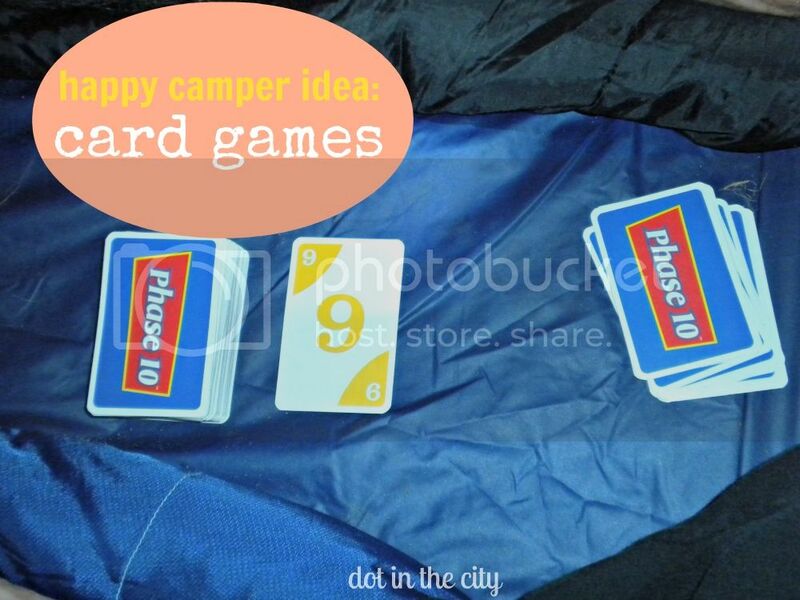 I'm pretty sure card games are a camper's best friend. Get comfy in your tent or by the campfire (where ever you're most comfortable) and play a game you enjoy. We usually bring Phase 10, Uno and a regular deck of cards. What's your must-have camping accessory? As much as I don't want to acknowledge summer is drawing to an end, it's the case. I'm about to enter into my "busy season" for work with fall classes less than two weeks away. There are training sessions to tackle and events coming up. 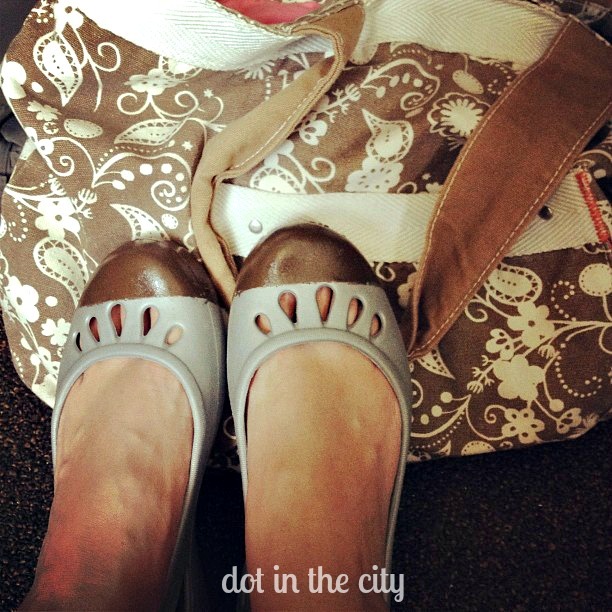 It's time to hunker down and complete my summer to do list! I like to come up with playlists to motivate me at work. They're usually not too hip or filled with recent hits. Most of these tracks probably haven't played on the radio in months years, I created this playlist to keep me moving ((or at least my mind moving)). What kind of music motivates you while you're working? 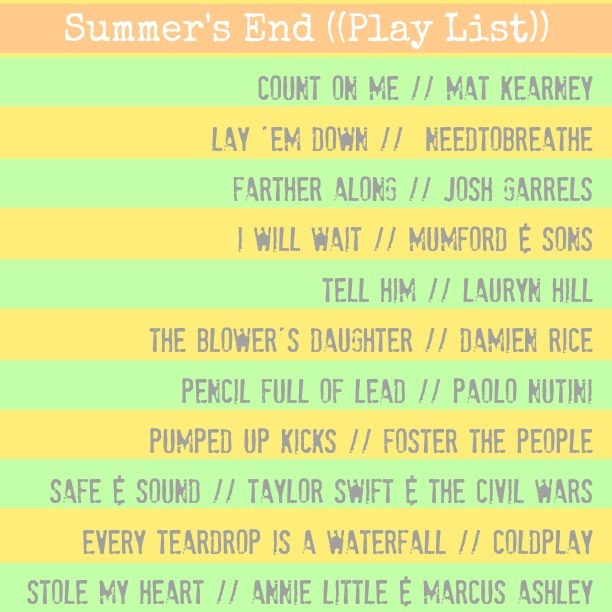 I'd love to know and maybe I'll put together a playlist of dot in the city readers' favorites...what do you think?! 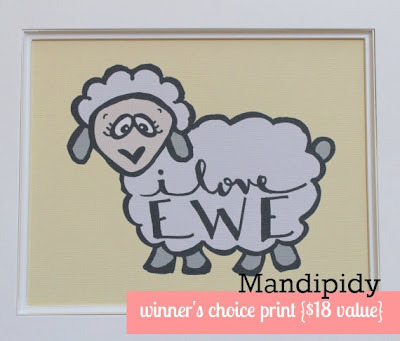 If you haven't entered the giveaway this week, you have a few more days! Happy Wednesday ((btw the "d" on my keyboard is having issues an I keep having the re-type it each time I use it))! There are so many things on my min today ((<--- see?)). I need to be honest and tell you I've been conflicted about continuing this Summer Trends series. Laura's vlog last week really challenged me and then yesterday Molly's words struck a chord in me. Talk about internal struggle right? I agree with Laura's caution and don't want to get caught up in adorning myself with stuff. It can easily become an idol and I'd be lying if I didn't tell you I have totally struggled and still struggle with a desire to go shopping and buy cute outfits/accessories. In fact, it was a coping mechanism I dismissed for years. You see, my mom passed away when I was 20 years old. Prior to her passing, shopping was something I always did with her. It was our thing, even though we did it less than once a month. I had so many great memories of going to the mall or Target ((we didn't do extravagant shopping by any means and usually started with the clearance racks and brought a coupon...I learned my best money saving tricks from her)) and it was comforting to walk through the mall and visit familiar stores perusing the clearance racks. Fast-forward to living on my own in a city away from close friends an family, I found myself going to the mall "just to look" after work. It was really a silly way to pass the time. And even though I didn't get myself into credit card debt, shopping ((aka acquiring stuff)) became an idol for me. I can't say I have totally reformed and often wander into the clearance section when I go to Target to get shampoo, but I do recognize the struggle and have taken steps to avoid situations that tempt me to buy stuff. All of which to say, I didn't ask the mister to take any photos of me and what I was wearing in the past week. That is why I am sharing cell phone snap shots today. 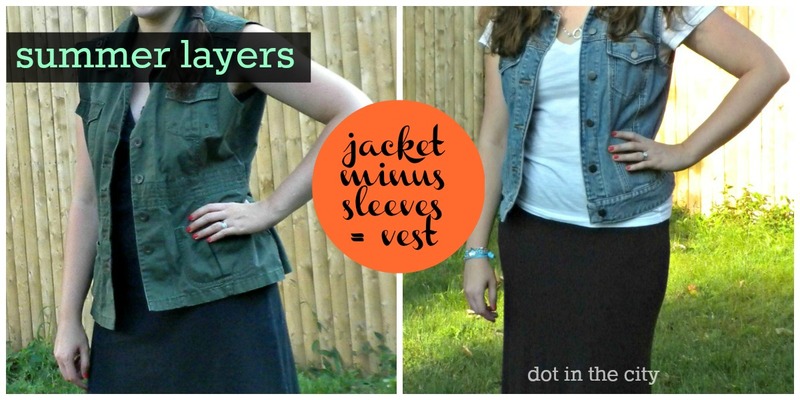 I finally had the opportunity to do a few of the DIY projects I'd bookmarked recently. 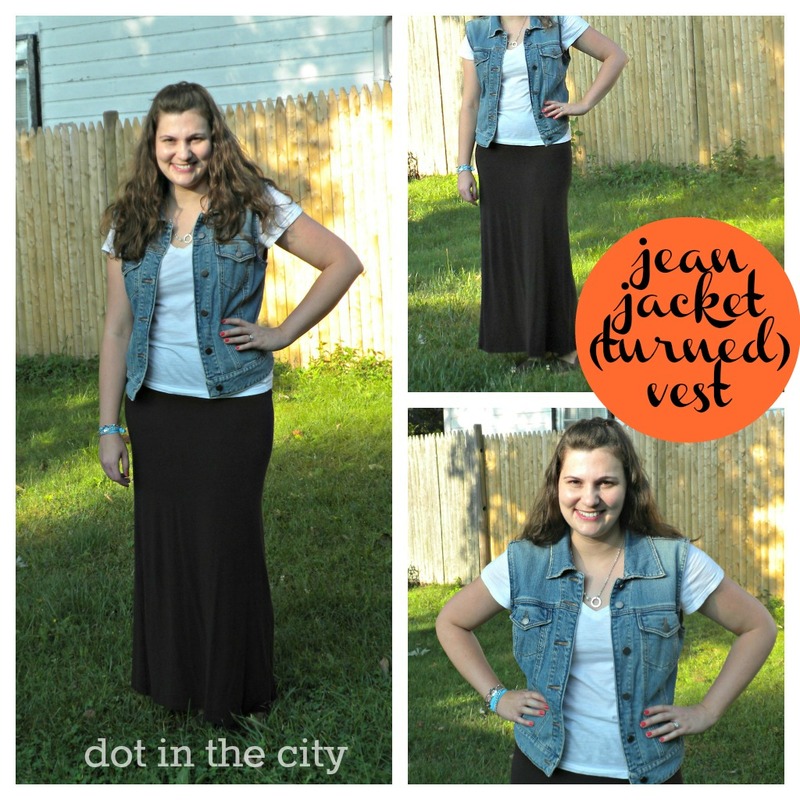 How fun is dressing up an outfit with a cute accessory? 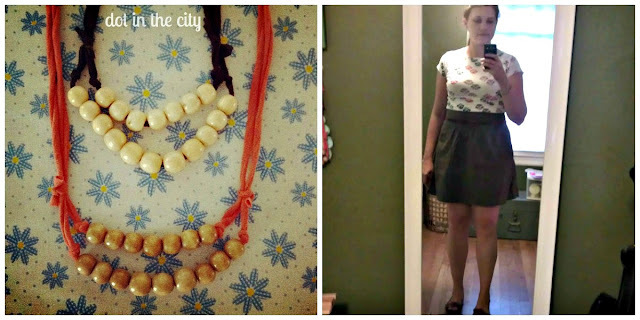 And there you have it, my two DIY/upcycle items to add some pizzazz to my wardrobe that didn't require spending much money. The only thing I bought was a package of wooden beads that I'll use to make a lot more necklaces. I'm linking up with The Pleated Poppy for What I Wore Wednesday and JessiaNdesigns DIY linkup. P.S. Adding strawberries to Joe's O's reminds me of eating strawberry shortcake and that's what I just enjoyed for breakfast. Highly recommended! And one last thing, don't forget to enter my blogiversary giveaway!!! 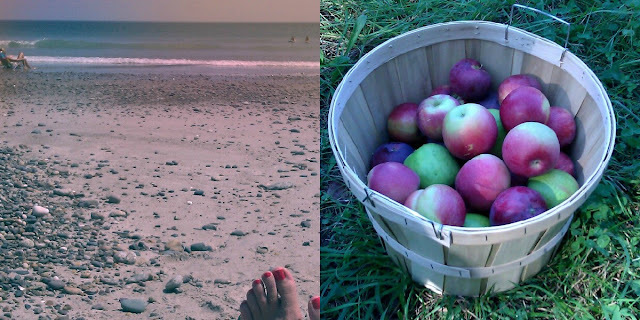 As we say goodbye to summer days at the beach/lake/pool and look forward to all things fall...apples, pumpkin spice lattes and wearing boots and scarves, won't you consider sponsoring my blog in September? So, you wanna know what's in it for you? 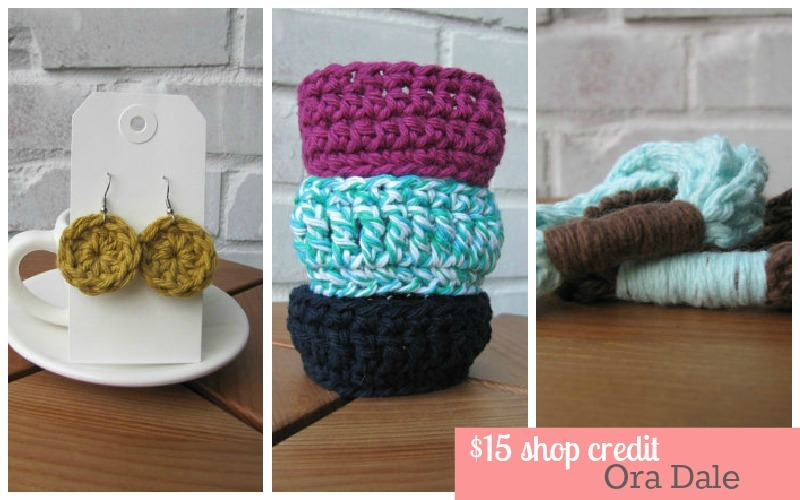 If you're looking to spread the word about your blog or shop, I'm happy to help! I want to promote you through social media (think Twitter shrares and Facebook posts). If you have a new shop item, I'd be happy to help you with a post about it. Have other creative ideas? I'm all ears! Why would I want to help you an your blog? I believe blogging (and life) is all about relationships, so I would love the opportunity to spread the word about your blog/shop. 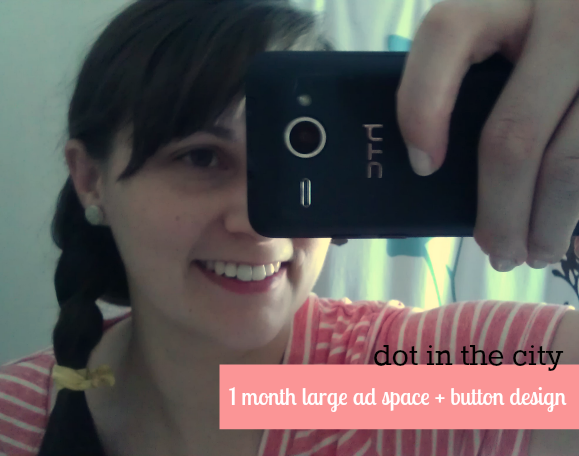 All sponsorship $$$ goes toward paying for ads I put on other blogs. 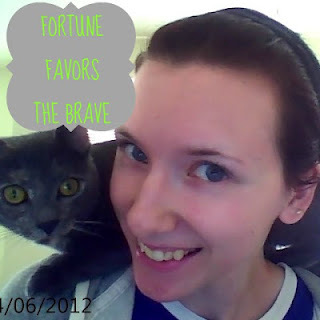 For details on blog sponsorships, read on. 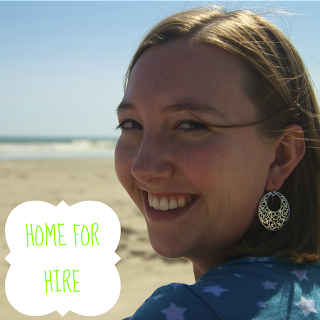 My rates are very affordable and I hope to see you on my sidebar in September! This past week, I have experienced God's provision even when I didn't know I needed it. Lately, I'm struck by His goodness and care for me in the smallest of ways. While reading Proverbs 12 and catching up on SheReadsTruth study, I was also hit by verse 25 which cautions against anxiety. >>> I've mentioned before my husband is beginning a pastoral internship next week. Last Sunday in church, a guest pastor was visiting while ours was on vacation. My husband was presiding, so we chatted with the guest pastor and learned he has a connection in an area we hope to relocate to once my husband is finished with seminary. I shouldn't have been surprised, but it was just the kind of encouragement my anxious heart longed for. I keep thinking about the prospect of relocation and even though it's likely two years away, I get burdened thinking of all that has to fall into place for us to be able to move and before I know it I'm quite anxious! >>> During that same church service, I was struck by the new faces present. I was so encouraged seeing so many go up for communion and realized we may run out of juice/wine. I thought about how amazingly faithful God is. Our church only started meeting in September of 2011 and we are having to make changes like provide more food during the hospitality hour and print more bulletins to accommodate the growing congregation. >>> While walking down the hall at work, a colleague stopped me to tell me she heard I go to Grace. She told me she and her fiance will be living nearby and plan to attend once they are married in October. Perhaps she'll be a new friend to have lunch with at work. All of these instances cause me to question my unbelieving, doubtful tendencies. When will I learn God's in control and as much I try to scheme, my plans really aren't what matters? 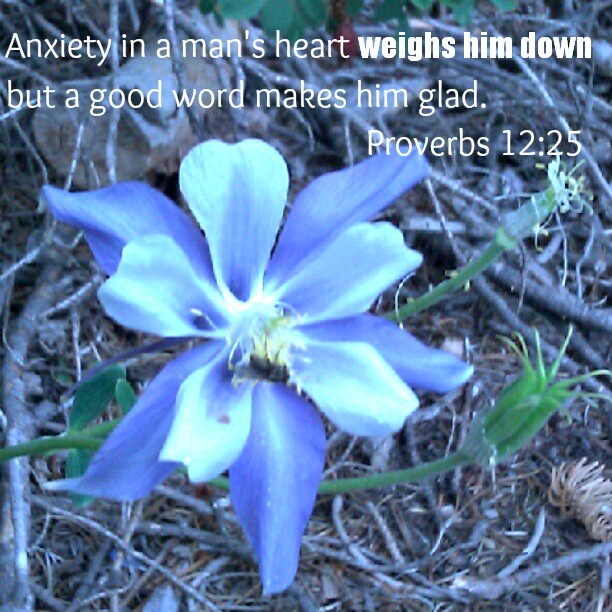 As was mentioned in the Proverbs 12 outline, I need to ask myself: Am I looking for a good word from the Lord rather than choosing to live in anxiety? I want to look for the Lord's good words in the days ahead. 1 -Picnic dinner along the water in Boston with two dear friends. 2 -The two dear friends, Steph and Jess and me. 4 -A productive week at work, getting ready for a new school year to begin in a few weeks. 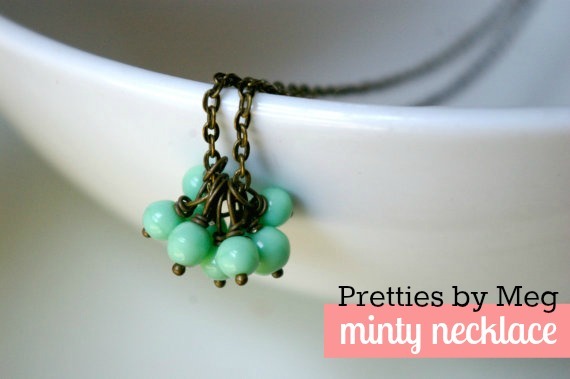 I'm planning to make a few necklaces like this in the near future. 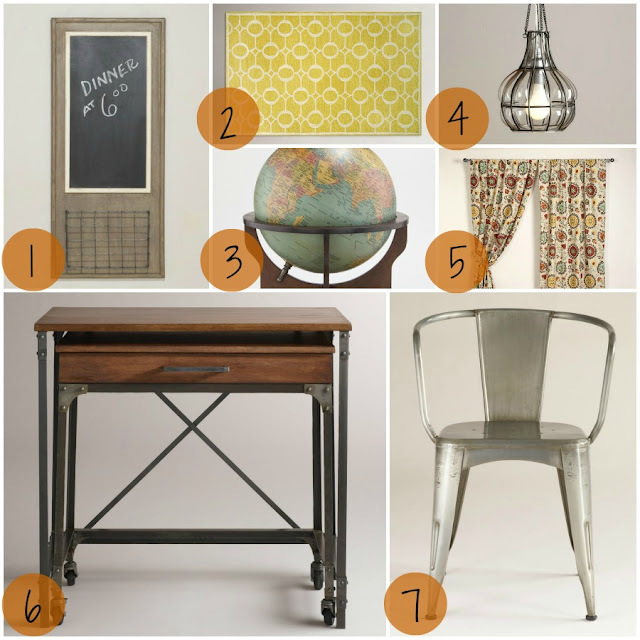 Emily shared some great purging tips (I often aspire to be a minimalist, but fall short)! 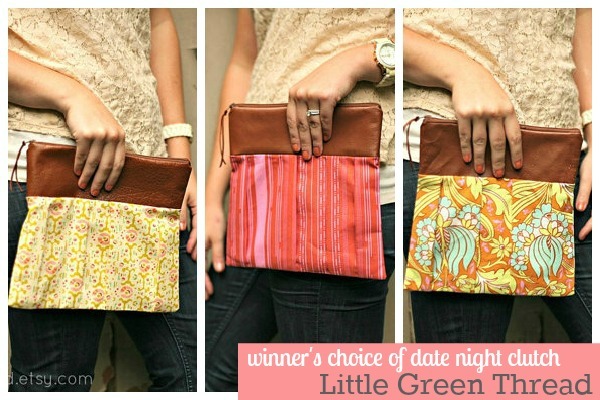 Date night ideas for two bucks...say what?! Laura's words about where we find beauty along with her honest vlog that shares more on the topic. 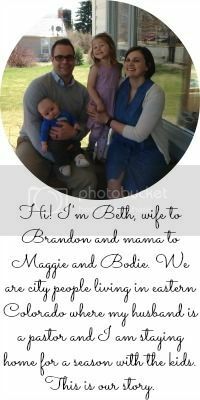 Check out this free printable, perfect for bloggers. 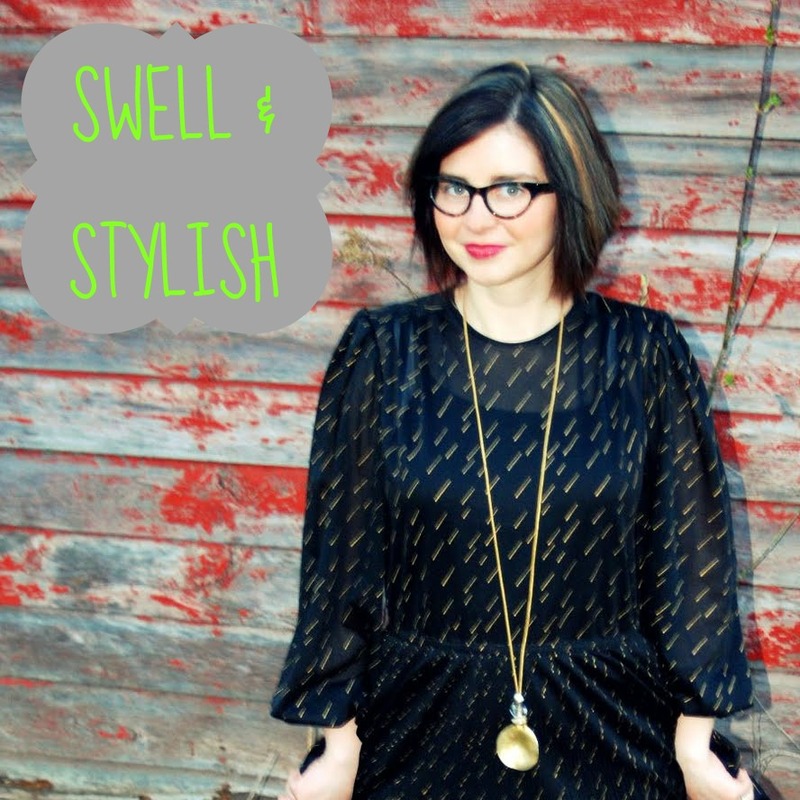 Anne shares her ideas on how to grow your blog while having fun and staying true to yourself. 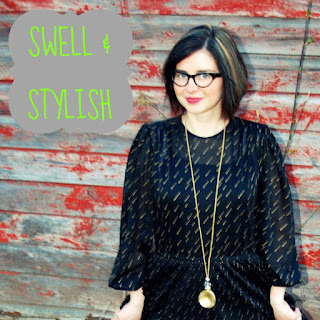 Outstanding ideas from Megan on fashion finds on a small budget. I loved this perspective of a family trip to Washington DC (one of my favorite places in the US). Don't forget, today is the last day to enter the handmade giveaway from Petunia Blooms! I've noticed several new followers around here lately, so I thought I'd take the opportunity introduce myself by telling you a few things you may not have picked up yet. I am in no way lactose intolerant...I appear I have an addiction to ice cream. I've been drinking coffee since I was 17 (it probably stunted my growth). latte, hot or iced...I need my caffeine! My husband is an outstanding cook and I try not to take it for granted. I've lived in 6 states and Boston has my heart! I love to travel and see new places, whether stateside or overseas. My favorite place on earth is Colorado and I lived there three times for a total of 12 years. ...and don't forget to enter the giveaway from Petunia Blooms! I recently got my very own Petunia Blooms' reversible head wrap and I love it! I have the reversible headwrap in aqua pop. I love the vibrant colors and it goes with so many things. I am so happy it's adjustable (I tie it in a square knot) with my fine/slippery hair. Usually, I can't wear a headband until it's been a whole day since I washed my hair because it will just slide off. But this one is a total keeper since it stays right in place. Also, it doesn't give me a headache from being too tight! I also have my eye on her ruffled headwraps. Contrasting fabrics with a pretty ruffle...what's not to love? 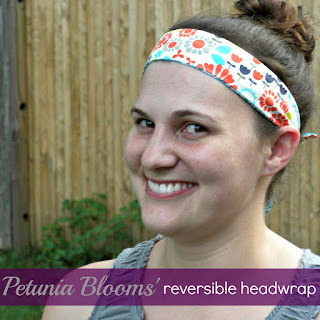 Do you want your own Petunia Blooms headband? Well, it's your lucky day! Jacky has agreed to give away ONE headband of the winner's choice. Open to U.S. Residents only.